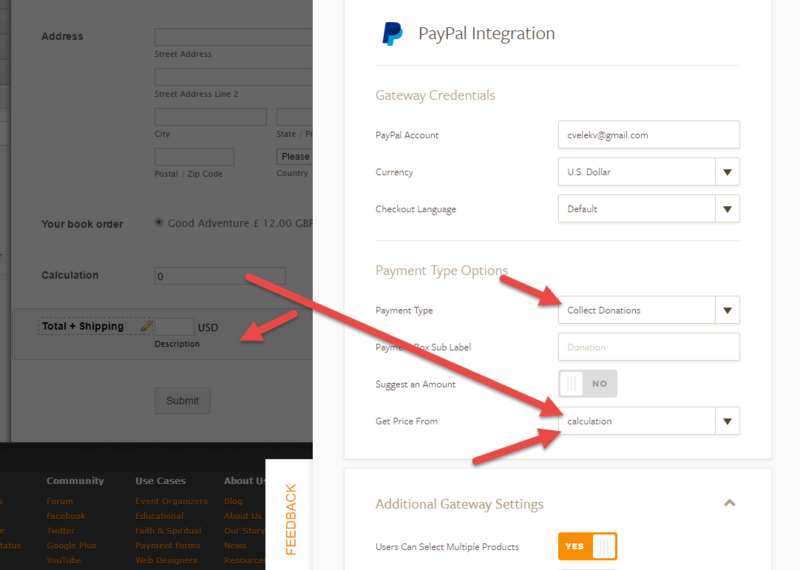 I have used basic PayPal payment field in an Order Form on a website. I need to have different postage charges for UK and abroad (as far as Australia) so maybe three differnet p&p charges, tick box for each. Is this possible? 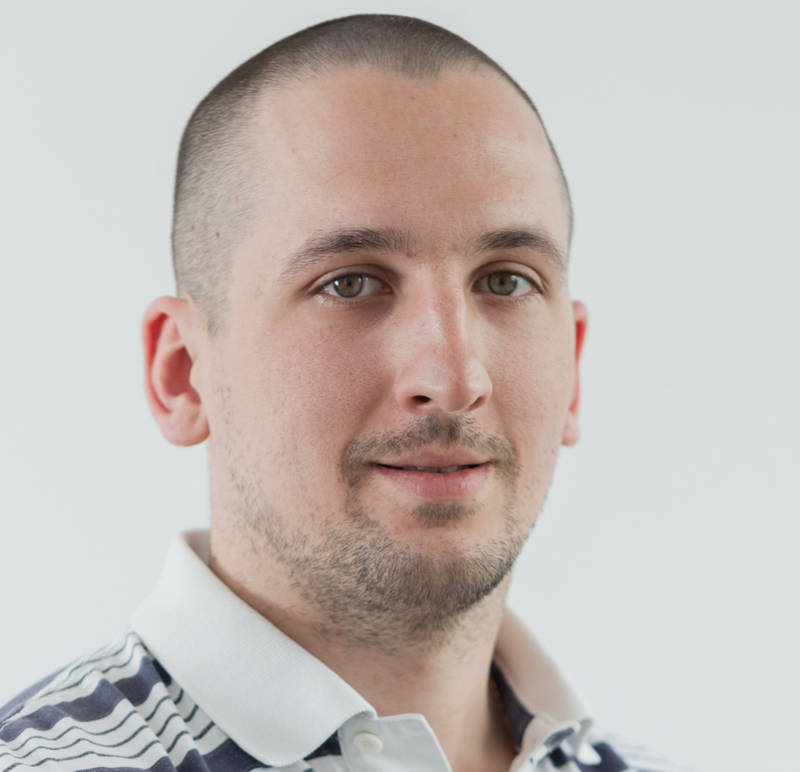 You can make it hidden since it is not required for your customers to see it. It's just in purpose of calculations. I did that only for Australia as an example, I added 10 (fee) to the price of the product, but you can change that and add more conditions for more countries included. 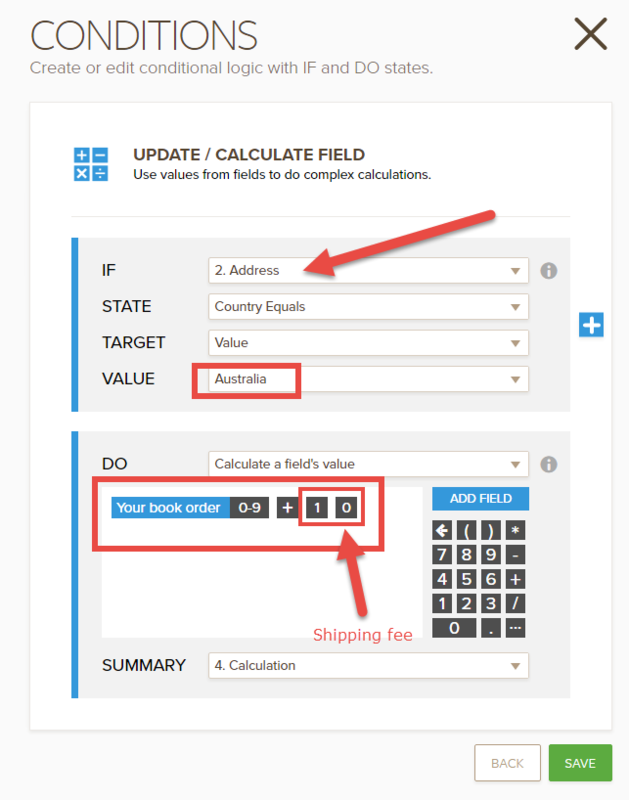 Make sure to choose Australia in order to calculate shipping. Let us know if this helps or if you have more questions.